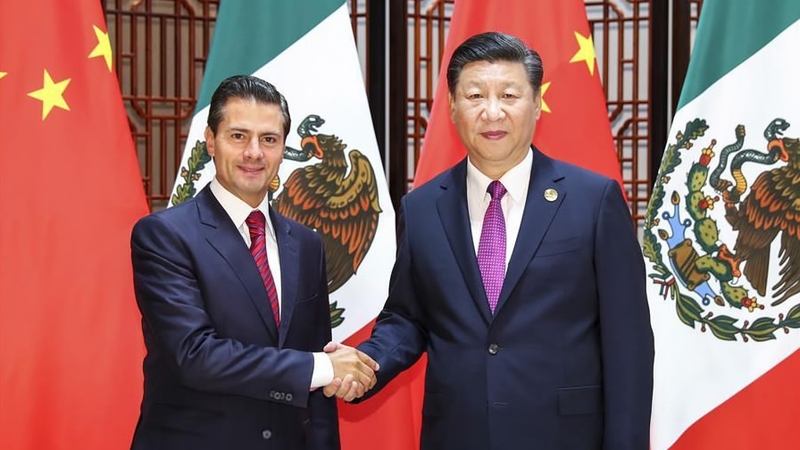 President Xi Jinping said Monday that China and Mexico should combine development strategies, on the basis of cooperative achievements that have been made since the two countries forged diplomatic ties 45 years ago. 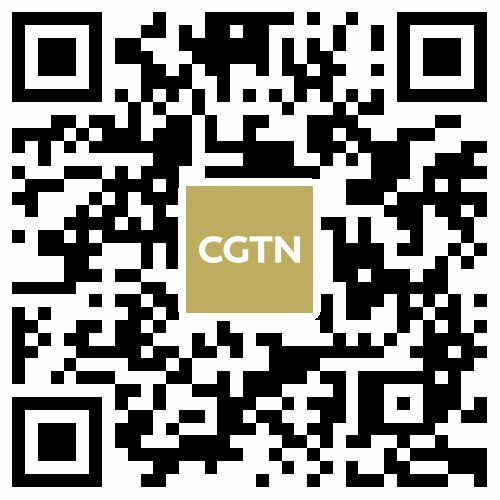 Xi made the remarks when meeting with Mexican President Enrique Peña Nieto, who came to the southeastern Chinese coastal city of Xiamen to attend the Dialogue of Emerging Market and Developing Countries, scheduled for September 5. Commending close exchanges between the two countries' governments, legislative bodies and militaries, Xi pointed to major cooperative projects between the two sides, in fields such as oil and gas, telecom and finance. Cooperation in clean energy, manufacturing and direct civil flights have also shown remarkable progress, he said. The Chinese president called on the two countries to advance dialogues and improve strategic cooperation. 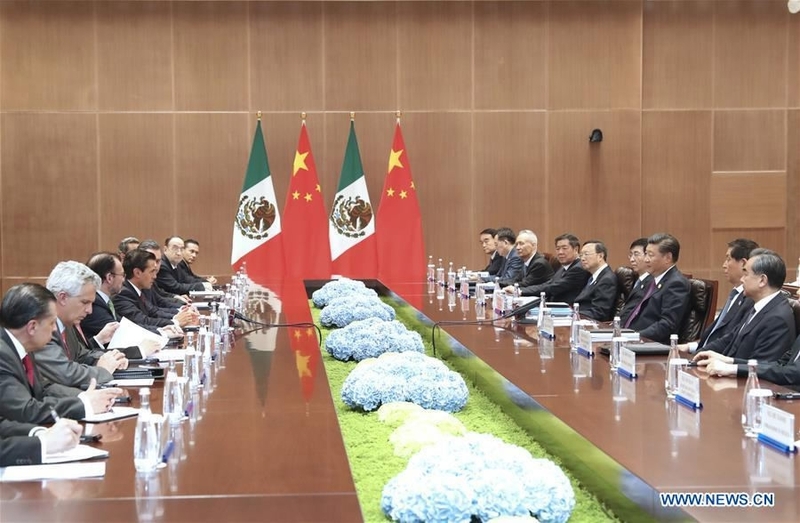 Both sides should synergize their development strategies, make the most of their respective advantages to build a supply chain that links China and Mexico and "radiates to the surrounding regions," Xi said. China welcomes Mexico's increasing involvement in cooperation under the Belt and Road Initiative and its positioning as a key node of the initiative's "natural extension" in Latin America, he said. Together, the two countries should step up regional cooperation and push forward the building of a Free Trade Area of the Asia-Pacific, Xi said. He went on to say that China expects Sino-Mexican ties to play an exemplary role in the process of building a shared future between China and Latin America, while calling on the two countries to enhance coordination and promote free trade and investment. They should also work to protect the authority and effectiveness of multilateral mechanisms and improve South-South cooperation, Xi said. He said the "BRICS Plus" cooperation mechanism is aimed at improving unity and cooperation between BRICS countries and other emerging markets and developing countries, building more extensive partnerships, protecting their common interests and promoting common development. Xi added that China supports Mexico in playing a more important role on the international stage. 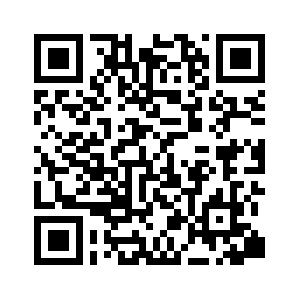 For his part, Peña Nieto said the Dialogue of Emerging Market and Developing Countries is of great importance. He said Mexico is willing to actively take part in the building of the Belt and Road Initiative, and seek closer cooperation with China in fields such as trade, investment, energy, telecom, interconnectivity and tourism, while promising closer coordination with China on international affairs.